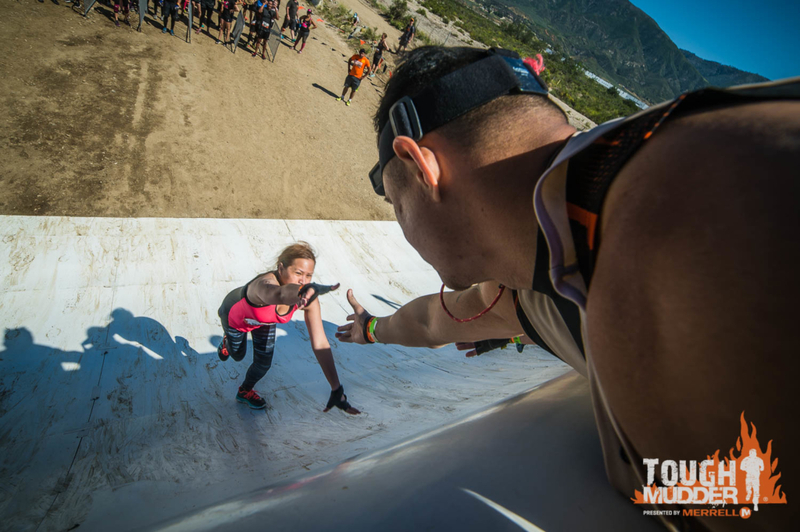 Vega® and Tough Mudder officially announced yesterday a new partnership for 2017. Vega will be the official protein shake partner at Tough Mudder and Tough Mudder Half events according to the press release put out yesterday. 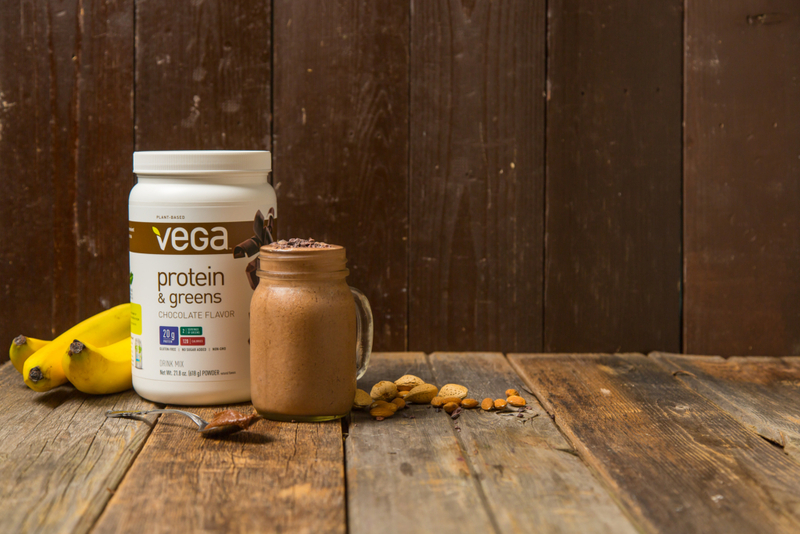 Vega and their plant-based products will be available at races for athletes to sample. Vega® announced their 2017 partnership with Tough Mudder at the iconic Muscle Beach in Venice, California, January 12th during Tough Mudder's first-ever training event and obstacle pop-up. Vega will be onsite at Tough Mudder events throughout 2017 as the official protein shake partner for five Tough Mudder and Tough Mudder Half events in the United States between March and October 2017. 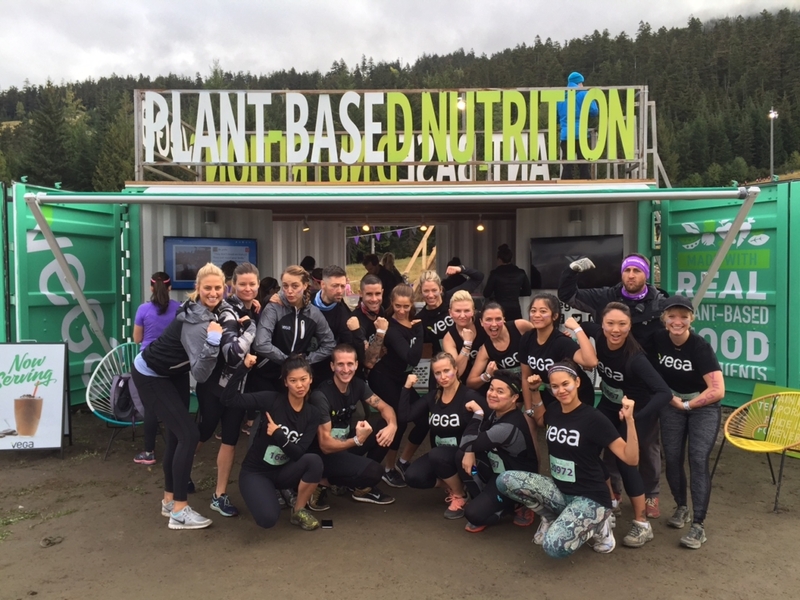 As the official protein shake partner, Vega will arm participants with delicious plant-based products and educational content to help them take on the signature obstacles and course that Tough Mudder and Tough Mudder Half have to offer. “Running Tough Mudder or Tough Mudder Half requires a spectacular amount of grit, determination, teamwork and dialed in nutrition. Preparation for an event of this caliber starts months before event day, and Vega is incredibly excited to have the opportunity to help fuel and educate participants from training day all the way through the Tough Mudder finish line,” said Kim McDevitt, MPH RD, National Educator at Vega.